Since we last wrote, we’ve been pretty busy! We presented papers at the European Space Agency’s History Conference in Padova, Italy and the Society for American Archaeology’s Annual Meetings in Washington, DC. We’ve also given public lectures at the Cotsen Institute of Archaeology at UCLA and to the Archaeology Club at USC. 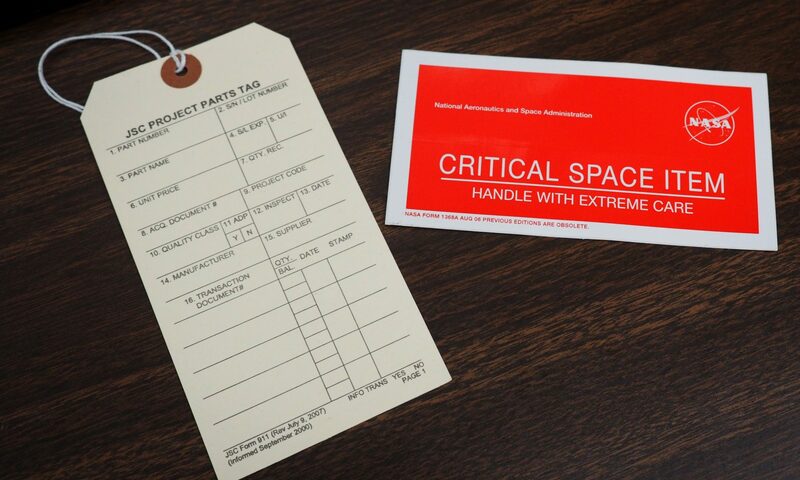 And we’ve been applying for grant support to work on photos of life on the space station, to the National Endowment for the Humanities, the National Science Foundation, and the Australian Research Council — keep your fingers crossed for us! Archaeologists are used to analyzing the values and meanings associated with artifacts that have been discarded by people in the past. 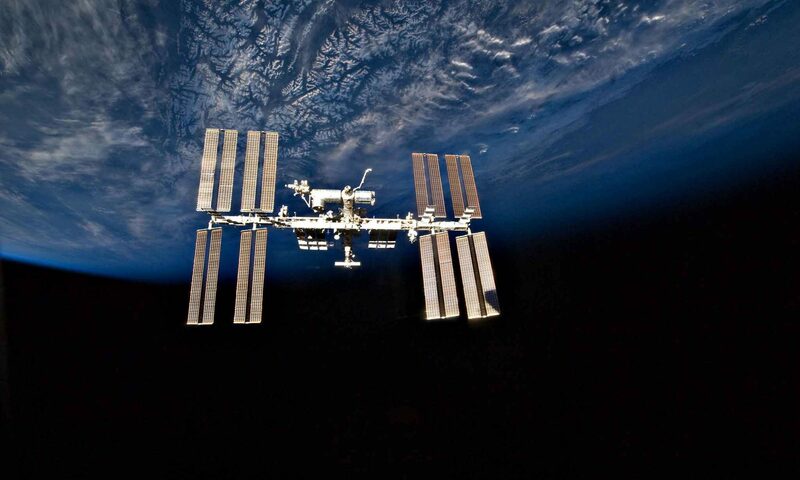 We saw the return of ISS items to Earth as a kind of discard! 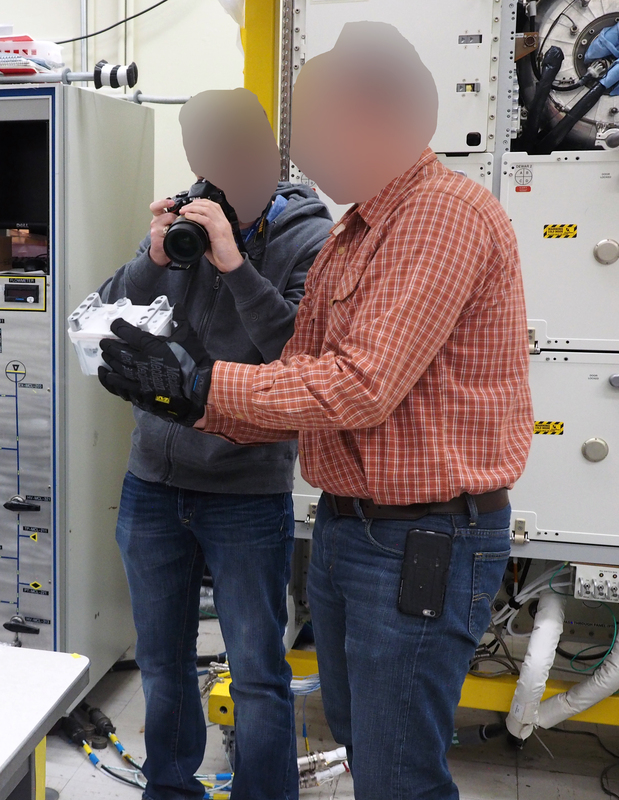 We followed up on this question with NASA, and were eventually able to get permission from them and from their contractors to observe the return of cargo from ISS on the SpaceX Dragon capsule CRS-13 in January. If you don’t know, since the Space Shuttle stopped flying in 2011, Dragon has been the only method for returning cargo from the US segment of ISS (Orbital ATK and Sierra Nevada also supply ISS, but their craft are designed to be destroyed during de-orbit, so they are used to get rid of trash). Dragon can carry about two tons of material, generally consisting of three categories: scientific samples, such as the products from tests performed on mice or astronauts; broken equipment to be studied and replaced or refurbished; and crew personal effects. 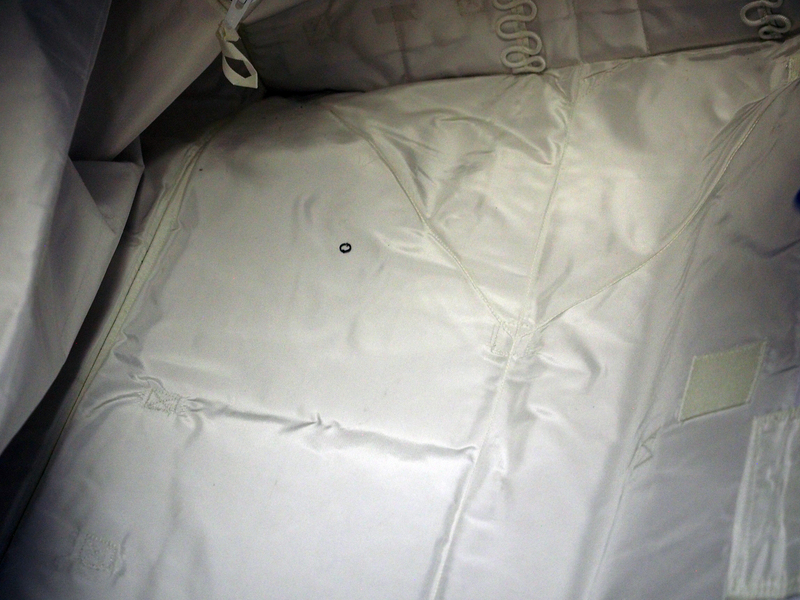 Other items, such as crew members’ dirty laundry, is also thrown in (or, more properly, wedged in) to keep the main cargo from shifting during the return. 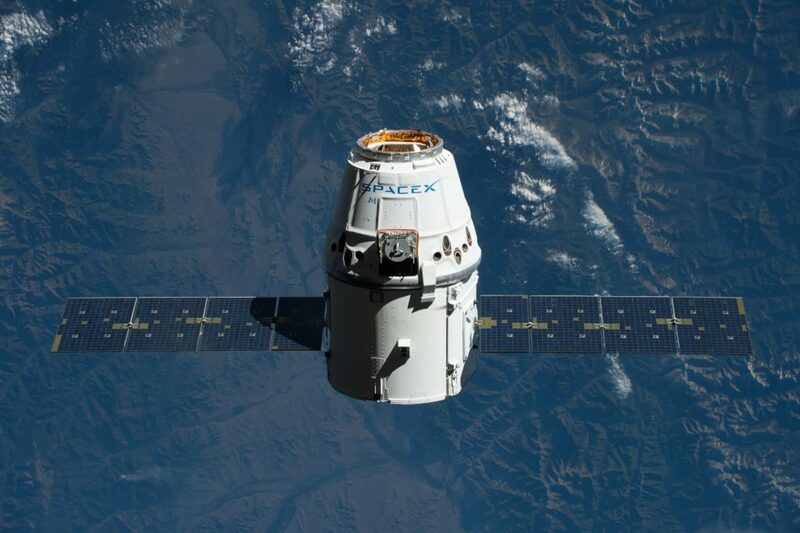 A SpaceX Dragon capsule brings cargo to the International Space Station. Credit: NASA. These returns happen three or four times a year. When Dragon de-orbits, it lands in the Pacific Ocean a few hundred miles off the coast of southern California. SpaceX brings it back to the Port of Long Beach and then turns over the cargo to teams supplied by two contractors: Jacobs, who handle the cold-stowage material refrigerated down to -80C; and Leidos, who handle the nominal material (everything else). 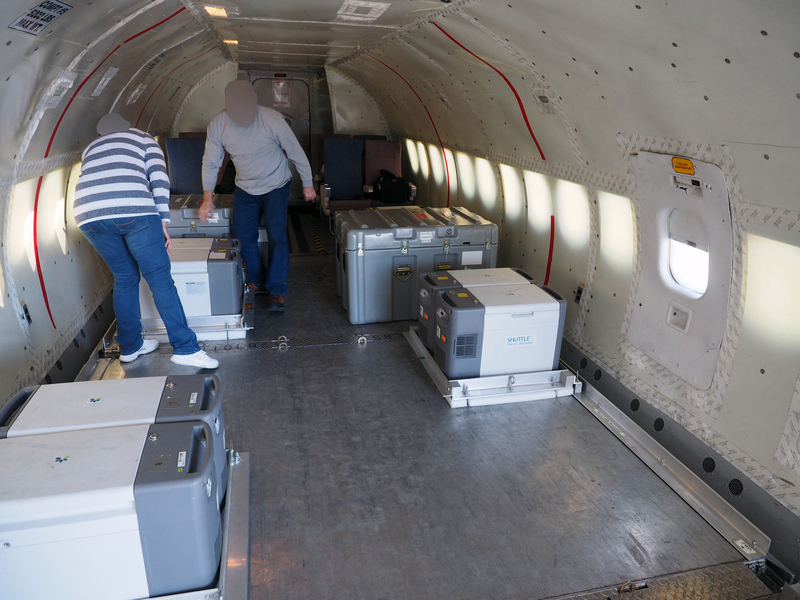 The refrigerated material is immediately flown back to Houston on a charter plane, while the nominal material is sent by truck. Finally, the various items are carefully unpacked, catalogued, documented in photos, and then returned to their owners. 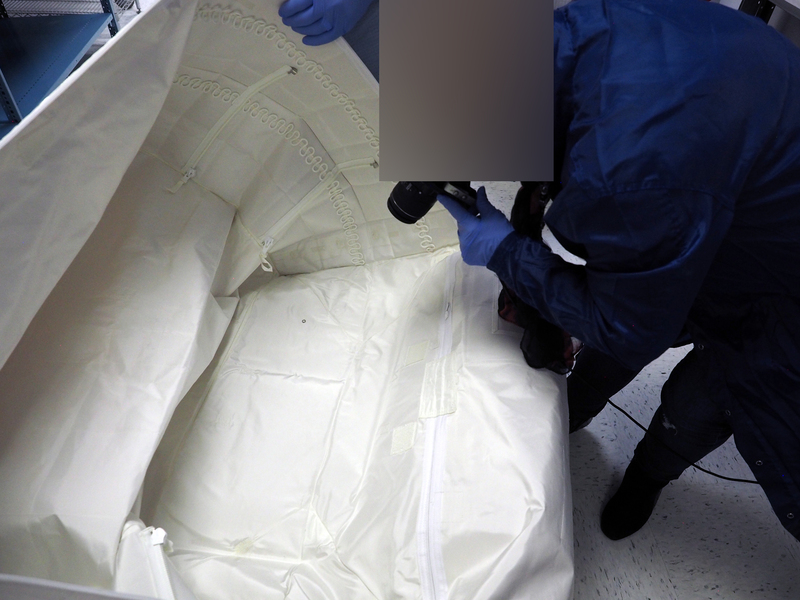 Time-lapse showing the unpacking of a cargo transfer bag (CTB). So stay tuned for more news about our work, and follow us on Twitter and Facebook! Preparation of the charter plane to retrieve cargo. 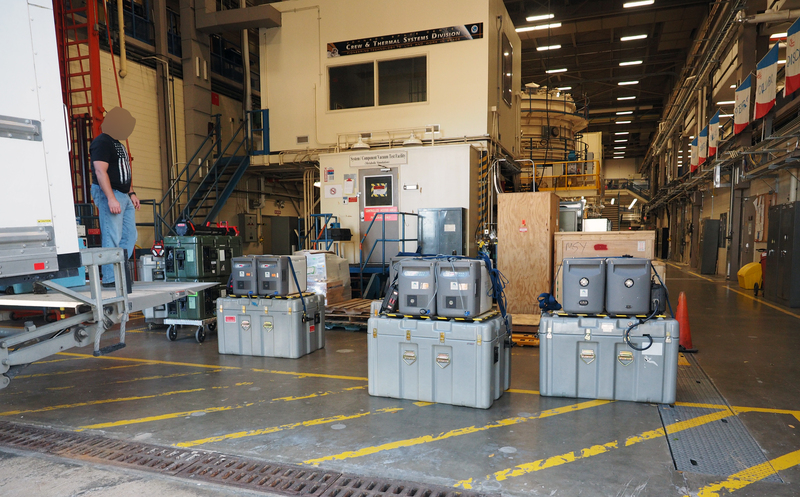 The portable freezers and their battery packs, waiting to be unloaded. 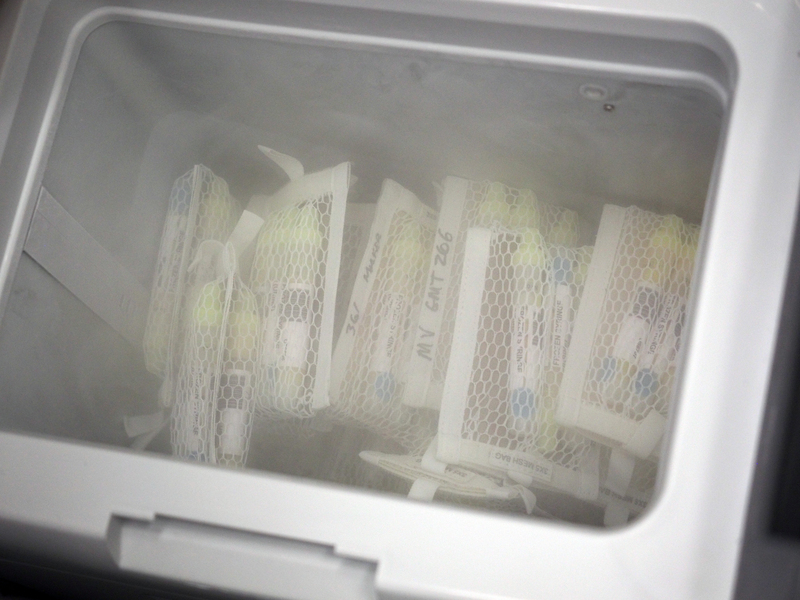 Scientific samples, frozen at -80C. Documenting cold-stowage samples prior to turning them over to their owners. 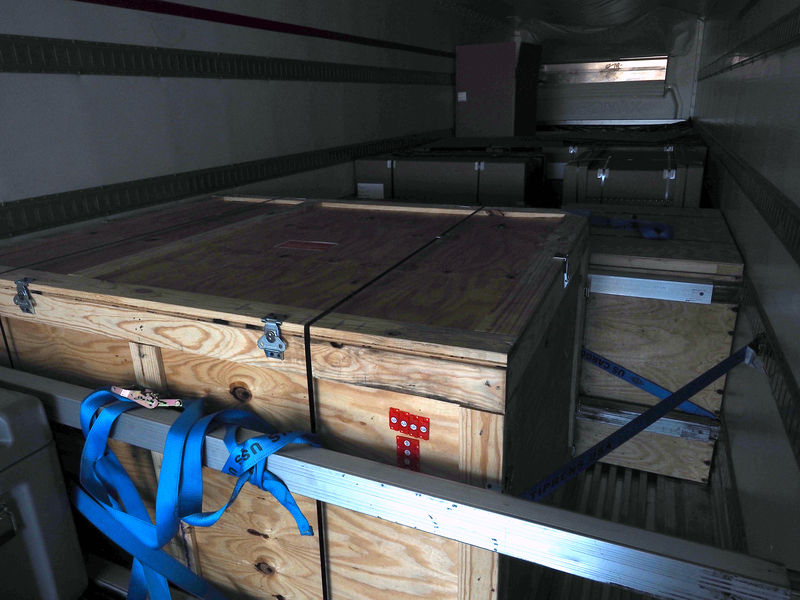 Nominal cargo arriving in Houston. 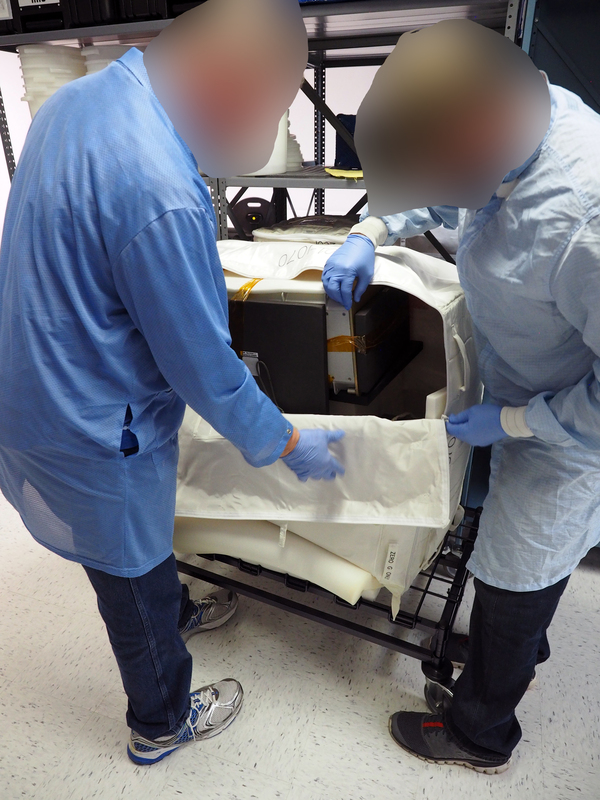 Sometimes small pieces become detached during the return -- everything is documented. This item is individually catalogued so its original piece can be located.